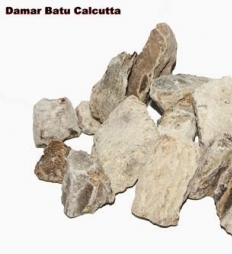 Buyers across the nation can contact us for getting Damar Batu (Calcutta) in retail or wholesale at competitive prices. With us, payment transactions will always remain secured as we follow reliable online payment gateway that is handled by a trusted e-commerce application service provider. The offered stones are used for making ink, varnish, polish, incense etc.